Dominique Masters fights off two defenders near the sideline. The sophomore midfielder is third on the team with 7 goals and also has four assists. No. 8 Northwestern (9-3, 4-0) will look for its fifth straight win against a ranked opponent Friday night against No. 7 Stanford (12-1) and its 16th straight win against an unranked opponent Sunday against Central Michigan (3-8). Each matchup will take place in Michigan. Both opponents are coming into the weekend with a lot of firepower. Stanford, behind the leadership of Alex McCawley, enters the contest on a six-game win streak. McCawley leads the team in goals, game-winning goals and shots and is second in assists. Despite having McCawley as a leader, Wildcats coach Tracey Fuchs sees the Cardinal as a mirror image of her team. Harbin leads the Stanford defense. She has won the NorPac Defensive Player of the Week twice this season and has played for the United States at the international level twice. With the similarities between Stanford and NU comes the same style of play: fast and hard. Stanford, according to Fuchs, likes to spread the field and spread the defense out in order to seemingly out-man their opponent as they streak down the field. Fortunately for the Cats, their defense is ready. The last time Fuchs mentioned an opponent was similar to NU, the game, against Rutgers, went into overtime. In that match sophomore Isabel Flens scored the game winner to clinch the conference victory. With that battle so defense-heavy, the Cats expect much the same against Stanford. 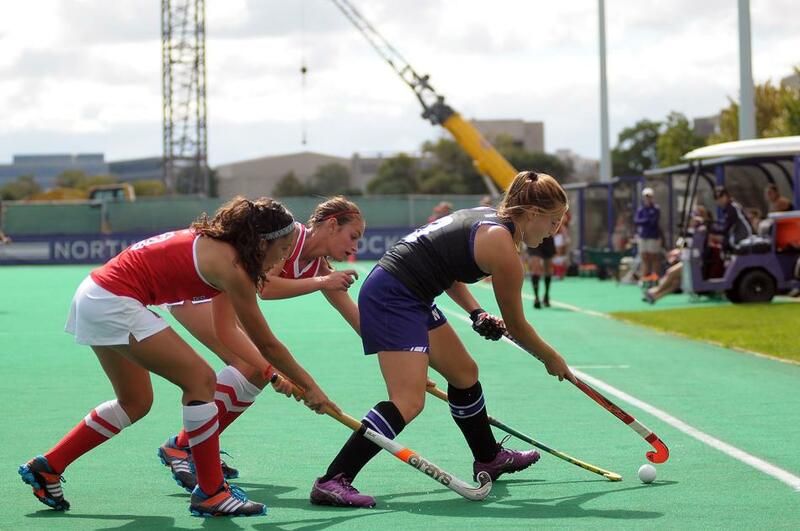 Last time the two teams went head-to-head, NU came away with a victory, and junior Caroline Troncelliti led the scoring with three out of the four goals. The last Cats hat tricks came from both Flens and Troncelliti this year against Dartmouth. After the matchup against Stanford, NU takes off for Central Michigan on Sunday. The Chippewas and Cats have played each other since 1987, and NU leads the all-time series 10-3. The past two seasons, NU blanked Central Michigan. Led by Cayleigh Immelman, the Chippewas are undefeated in conference and are facing the Cats after winning both their conference games the past two weeks. They will look for their third straight conference win on Friday when playing Miami of Ohio. Despite its losing record, Fuchs gives Central Michigan a lot of credit. This weekend the Cats look to extend their six-game winning streak. The first game against Stanford will also be beneficial as Ann Arbor, Michigan, where the two teams will face off, is the site of the Big Ten Tournament this season.